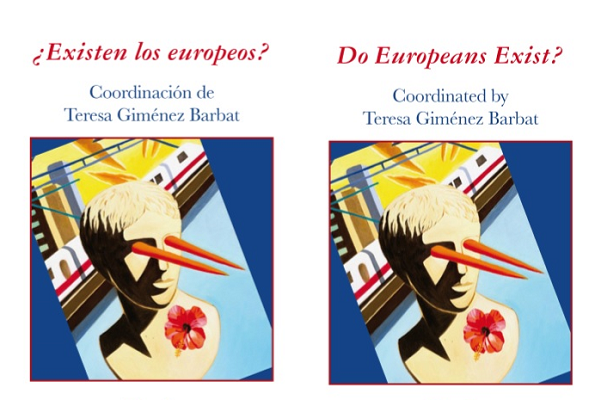 Euromind is a meeting forum for scientists and humanists in the European Parliament created by European MEP Teresa Giménez Barbat. We provide a platform for the dialogue between science and politics at the frontiers of knowledge, with the potential to transform society. To facilitate a conversation between scientific and humanistic cultures. Even though science alone can’t guide society, we think that this conversation will help the governments to adopt wiser decisions for the benefit of citizenship. the systematic practice of questioning all claims and proposals that are not supported by empirical, verifiable and reproducible research. Many political notions clearly unsupported by the scientific scrutiny – fueled instead by ideological preferences or personal interests –, are not only wrong, but harmful for the interest of public wellbeing. We are committed to the promotion of freethought and academic diversity to ensure that all options and enquiries are represented in the process of science as the more advanced way of dealing with social issues. A compromise with the construction of a Common European Identity, opposed to exclusionary nationalisms and fundamentalisms, and favorable to the promotion of a secular humanist thinking, respectful towards the cultural and religious (or nonreligious) plurality of all citizens.